Find out from a professional realtor how much your house is worth in today's market. Let our team of agents analyze the current real estate market so you don't have to! Calculate your mortgage to find out how much your payment will be on a new home. Amarillo's Parkview Realty, LLC, is committed to providing the highest quality residential and commercial real estate brokerage services to our clients and customers. 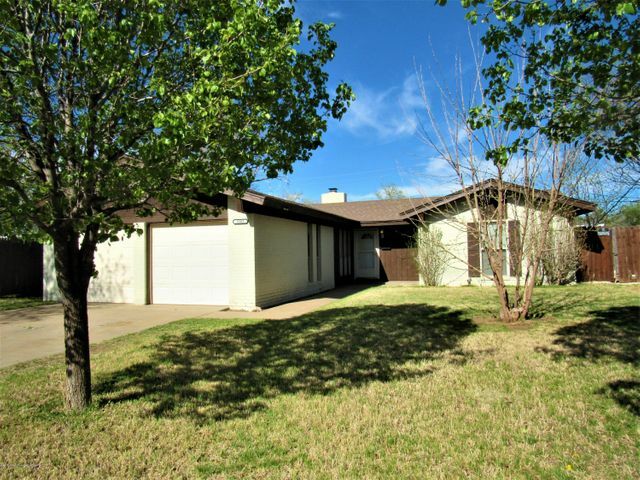 Amarillo's Parkview Realty, LLC provides a business environment that enables it's sales associates and employees to reach their financial and professional goals and maintain a reputation for honesty and integrity, while continuing to be responsible citizens within our community, and earning a fair and reasonable profit. Buying or selling real estate is a complex process. You need someone to represent you who knows the market, the area and the people. Amarillo's Parkview Realty, LLC is founded on innovation, teamwork and unmatched customer service. 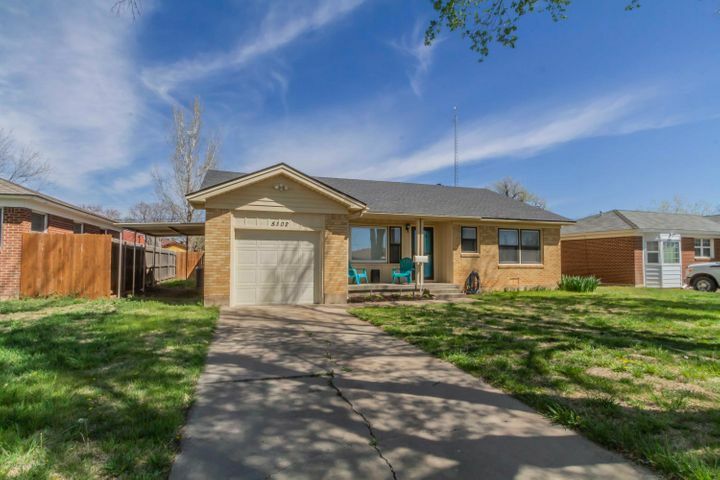 Amarillo's Parkview Realty, LLC has been in existence since 2008 and our broker has over 20 years of real estate experience. Through every kind of market we have prospered. Amarillo is more than our market, it is our home. We can truly support our clients through every aspect of their real estate transaction, saving time and stress. "Jennifer Long has gone above and beyond with all of our real estate needs - Selling, buying & renting!" "Mike Perez made the process of selling our first home quick and painless. His knowledge helped us sell our home in less than 2 months from list to close." "I have used John to sell my homes for years, He is honest, knowledgeable and hardworking." Paul Tiffany with Paul Tiffany Homes, Inc.
"I am so pleased with your company and agent Jon Moffet. Jon has gone above and beyond to help us with our house and dealing with the contractors. I would recommend Jon to anyone needing a realtor. 5***** rating." "Thank you Jennifer Rosenbach for all your patience & extremely hard work! I couldn't be happier with the perfect home you found me! You made it so fun & easy." "I can't thank Jennifer enough for all the hard work, time and dedication she put into helping me buy my home. She made me feel confident in an otherwise intimidating process." "Jennifer sold our home in 2016. 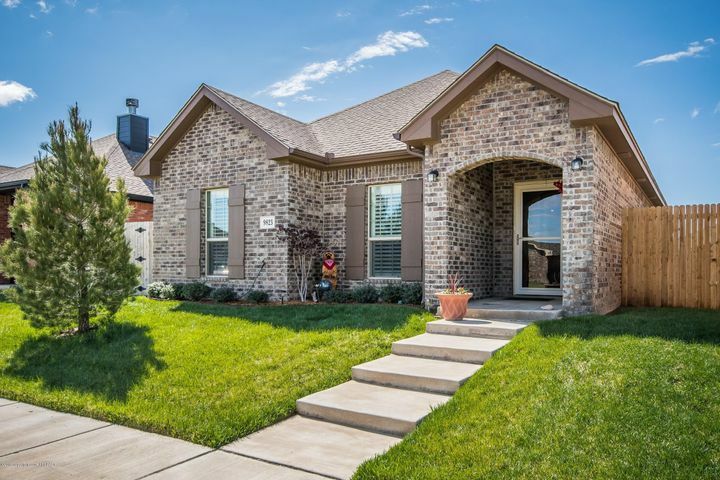 The home had only been listed for 5 days before she had it under contract! She worked hard to make the process go as smooth as possible. She was extremely professional and took extra steps to make sure we were completely satisfied." "Candra Clary was very knowledgeable and supportive during the sale of our home and was always accessible when we had requests or concerns. We always felt that she was on our side and she was very intuitive and personable when she helped us find our dream home as well. Candra understood what we were looking for from the very beginning and we never felt like we were wasting time looking at anything we would not be happy with. 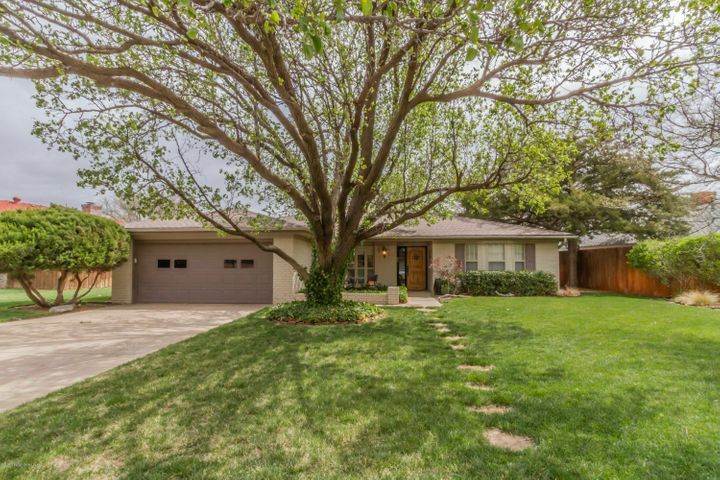 I would recommend Amarillo Parkview Realty’s Candra Clary to anyone who is looking to buy or sell a home." "Candra, went above and beyond to help us find the perfect home, answer all of our questions, and make a sometimes stressful process smooth and quick. She always had an open line of communication so we never felt out of the loop. We will certainly use Candra for our next property purchase. I highly recommend you give Candra a call and let her help you find your dream home!" "We had an absolute pleasure working with Haley! She helped make the “house shopping” experience fun! There was never any pressure or being made to rush a decision. And when we asked her opinion on something she was always very upfront and honest. She was always on the lookout for properties that she thought would fit our needs. We always enjoyed our time with Haley and thanks to her we ended up in the home of our dreams." "As a single woman, and a first time home buyer, I was somewhat nervous and apprehensive about the whole procedure. But after meeting Sharon Cooper and telling her my “future home” wants and needs, I soon realized I was in very capable hands! Not only was the whole experience fun and exciting, it was also smooth and worry free. Sharon found me the home of my dreams! I highly recommend Sharon Cooper to help you find yours as well." "We would really like to recommend JoNell Slack as the realtor to see if you want to buy or sell your home. 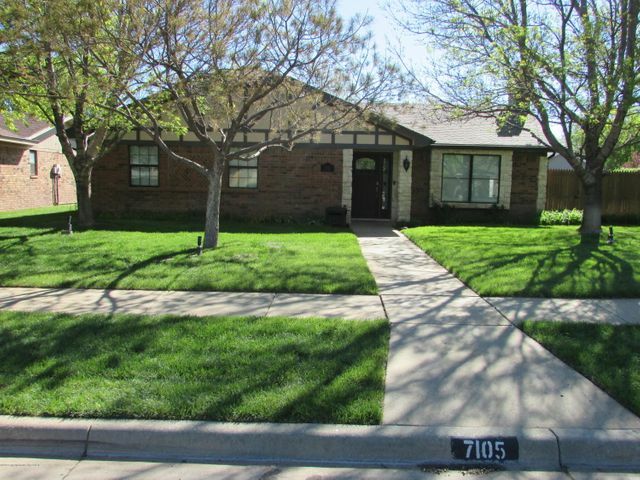 She listed our house in Amarillo and worked very hard to sale it as soon as possible! She had several open houses and stood by us through the entire process. She also helped our grandson Bo Newcomb relocate to Pampa, Texas. 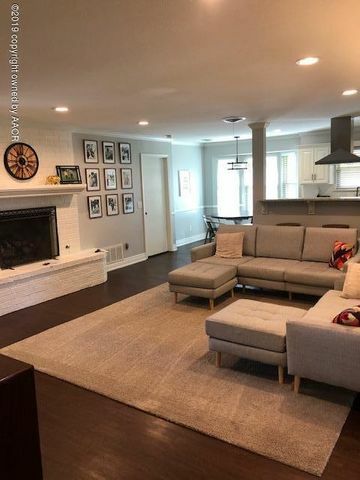 Again she worked hard and had to spend a lot of extra time because the house he purchased was with a relocation company, but she took care of everything as it came along and was very professional!" "Terri Richardson sold my home for even more than I was going to list if for! She was totally professional and always available throughout the sale process." "Thank you very much, Terri Richardson. You made it so easy! Keep doing what you do BEST!" 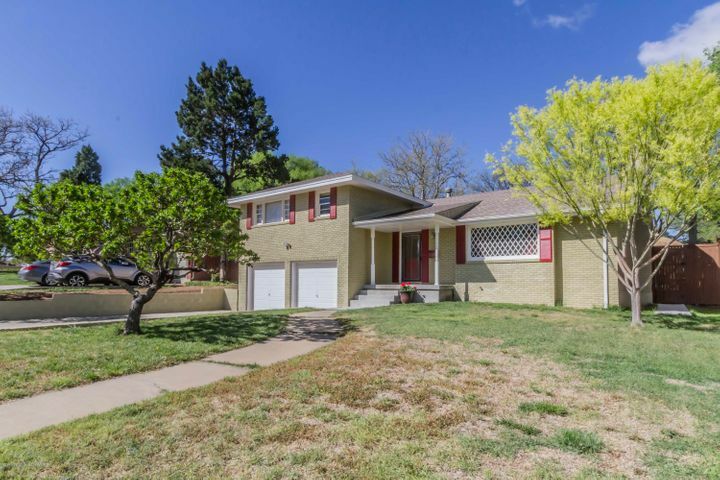 "Caeleb Sherrod has been a valuable asset in helping me acquire rental property in Amarillo. He has also pointed out potential pitfalls on some properties that I would've missed if I had gone it alone. Caeleb works diligently anytime I ask him to look into a matter for me." 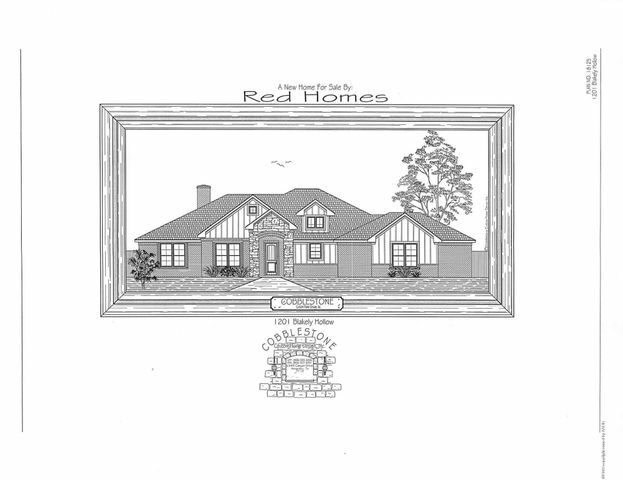 "Candra Chandler made our home buying process simple. She listened to our wants and needs, and showed us options. She made sure we were informed about every step in the buying process. We recommend Candra to everyone we know who is looking to buy a home!!"